Relationships are getting increasingly complicated and involved. The number of infidelity and adultery cases is increasing and using a Gold Coast or Sydney private investigator is the safest way to gather evidence. We suspect our spouses even with small changes in behaviour such as extra care with their appearance or when they start coming home late – or the big one nowadays – being protective of their mobile phone – this is easily the number one sign that something may be going on with your partner. This is a delicate issue, yet serious complications are involved here. There may or may not be an affair. Regardless of your suspicion being true or false, issues are bound to exist if you do not confront your spouse with proper evidence. Again and again we know clients who have accused their partner of infidelity, only to be told they are crazy. If they had the proof first, then they would have the upper hand in settlement negotiations. 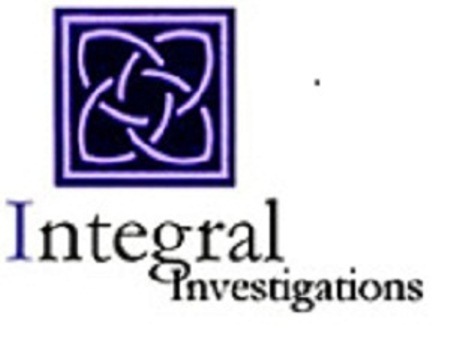 This is where Integral Investigations can help. However confused and troubled you are by your spouse’s suspected affair, it is important that you have patience and handle the problem in a proper way. First, you need to be sure that your mistrust is true. Although there are many “Catch a cheater” and “surveillance technology” devices available online, they can be illegal and you don’t want to land into trouble by using them. Australian privacy laws are among the strictest in the world. There are chances that the device gives you wrong results which can cause serious trouble in your relationship. Instead, you can hire a licensed Gold Coast and Sydney private investigator who will understand the specific details of your case and plan an investigation accordingly. When emotions and lives of two people are involved, its best to use a human to investigate the affair instead of using machines. Our private investigators are experienced in handling many cases like yours and can professionally guide you in finding out whether your spouse is cheating on you or not. The experience of our management and staff is second to none. Once the private investigation is done, you also get the required evidence you need to confront your spouse about the adultery. The private detective may also advise you in confronting your spouse and on possible actions you could take in order to move ahead in your life. In an emotionally draining phase such as having a cheating spouse, the investigator can be a pillar of support guiding you in taking the right steps in dealing with the matter.